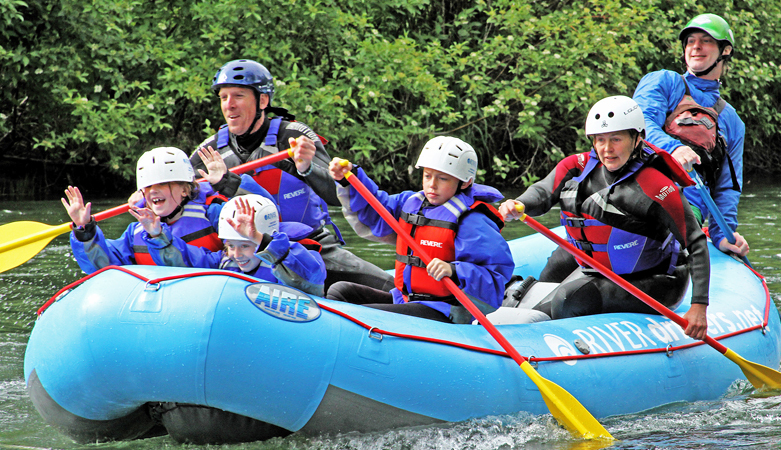 River Drifters has been sharing the experience of rafting in Oregon and Washington for more than 35 years. 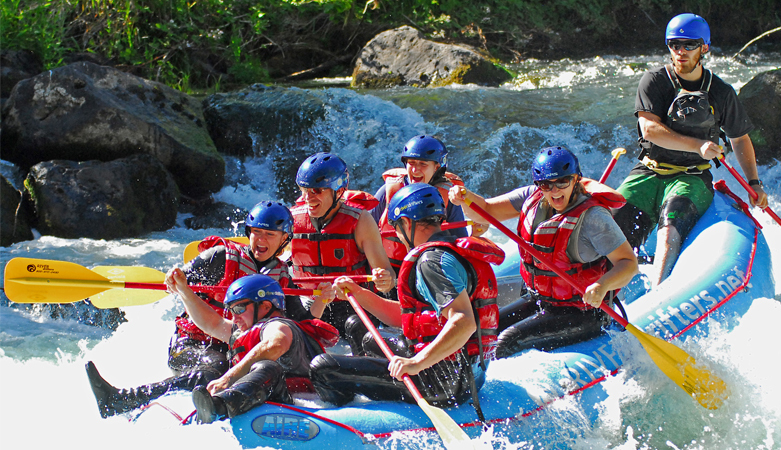 We take care of the details so that you can soak up the full whitewater rafting experience, breathtaking views, and unique wildlife along the way. Are you ready for an adventure? Low-adrenaline floats for all ages and levels of experience. 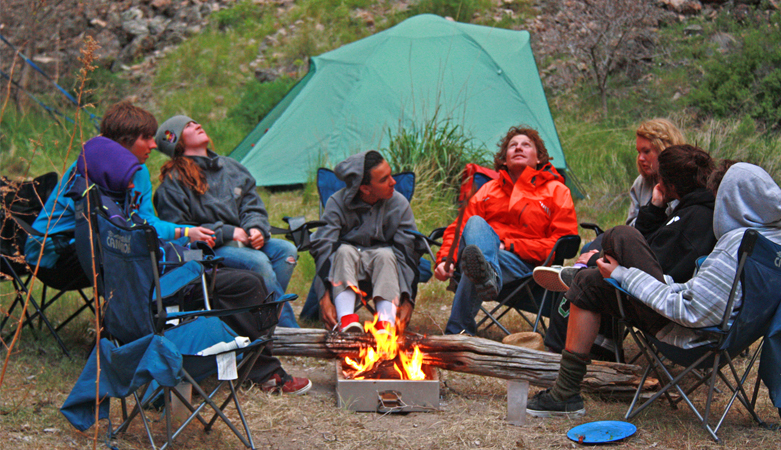 For youth, scouts and company trips, the focus is on fun. 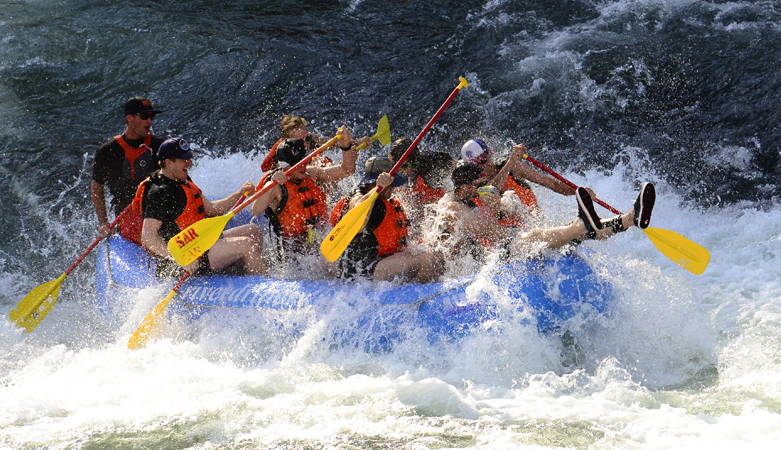 Action-packed trips for people looking for more than just a float. 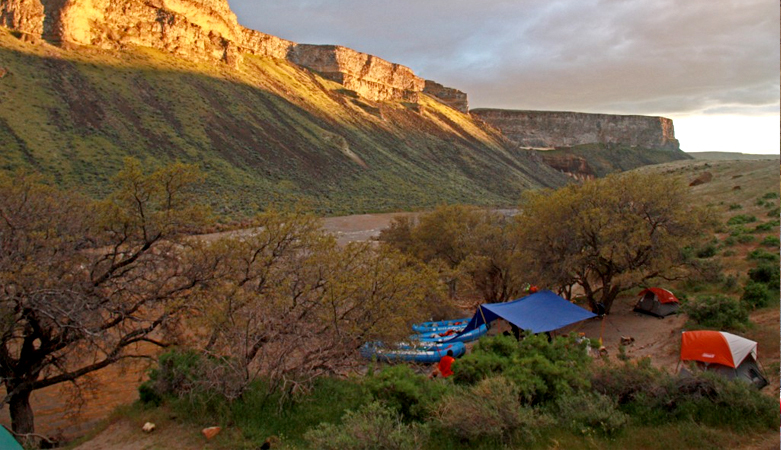 Extend the fun and embrace the wilderness on a multi-day adventure. For 2016 or older photos click here.